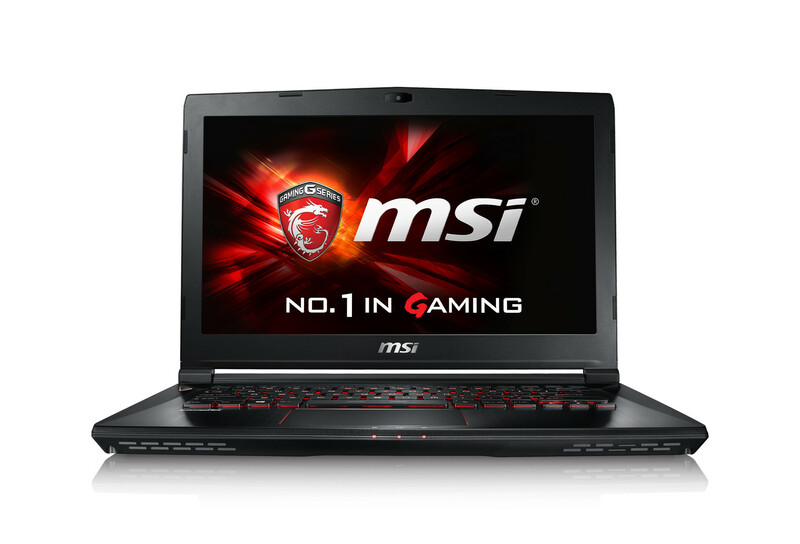 The 14-inch GS40 is armed with Skylake processor options and up to GTX 970M graphics. The 14-inch gaming machine from MSI has only been available for a little more than a month and it has already received awards from the press. CES 2016 has recognized the small notebook as an Innovation Awards Honoree. Two other MSI products - The Gaming 27XT AIO PC and Vortex Gaming PC tower - have also received the same recognition. "These prestigious awards attests to our commitment to the gaming industry...", responded President of MSI America Andy Tung. 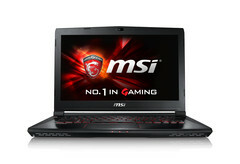 MSI claims that the GS40 is the world's "thinnest and lightest gaming laptop" at just 3.75 pounds and 0.87 inches thick. The GS40 is the 14-inch bigger brother to the GS30 revealed last year. The GS30 is notable for its ability to connect to a proprietary docking station to support desktop GPU graphics. Gaming on the GS40 will not require any cumbersome docks as its integrated GTX 970M is sufficient for 1080p gaming on today's titles. Beyond that, the system includes almost all of the same upgrades as its bigger GT72S and GS60 siblings such as USB 3.1 Type-C, NVMe SSD, DDR4 RAM, and Skylake processor options up to a Core i7. The GS40 is currently available from major resellers including XoticPC and [email protected] Photo for $1600 USD.